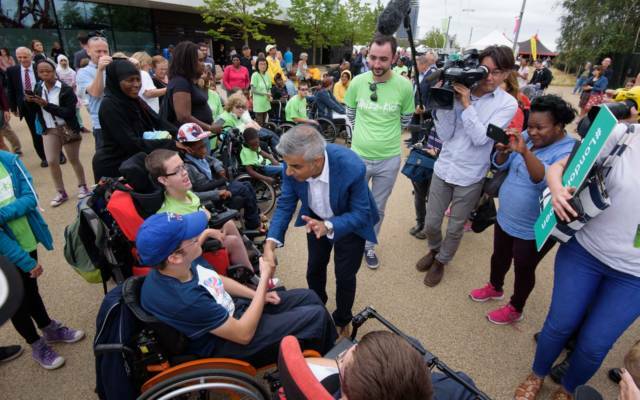 The 2017 Liberty festival coincided with the opening weekend of the World Para Athletics Championships, taking place in the London Stadium. 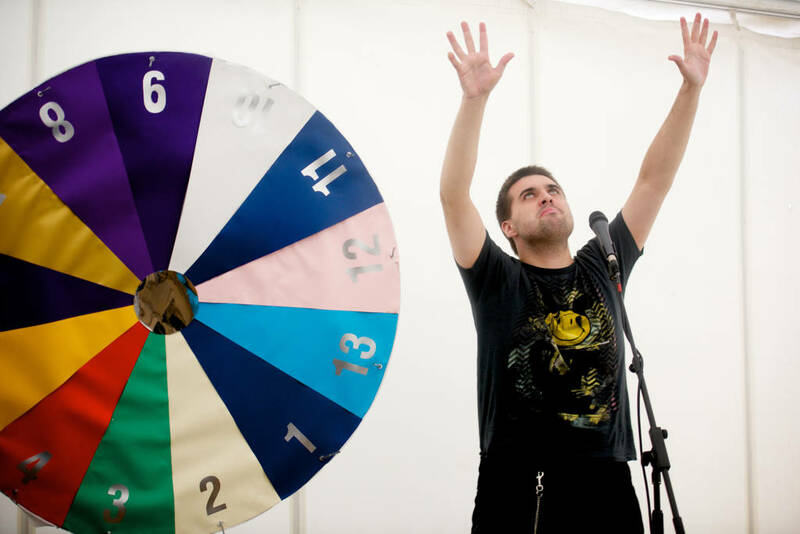 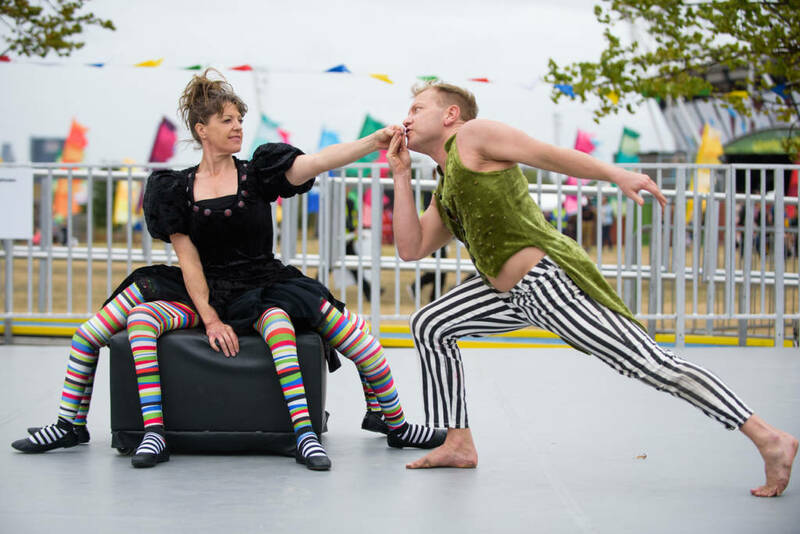 There was a fantastic line up of Deaf and disability arts, encompassing street theatre, circus acts, live music, art and dance. 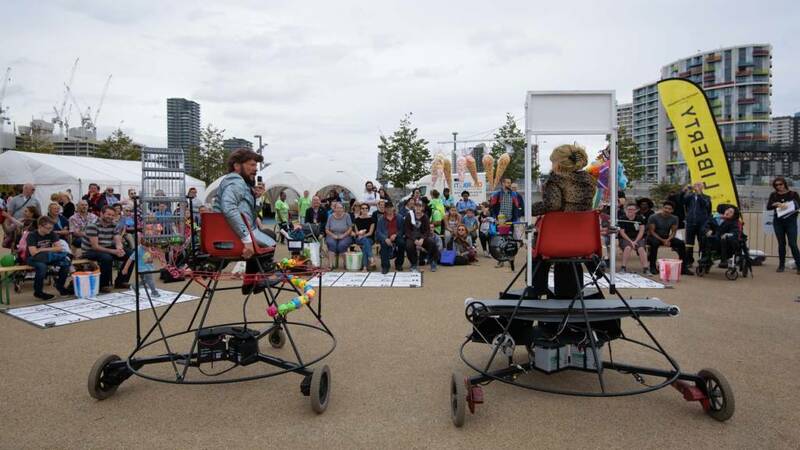 In addition to new shows Admiral Pullen’s Party by Vital Xposure & Access All Areas and Planted Symphony by Drake Music and Arts+Gardens (both newly commissioned for Liberty 2017) artists included the international dance group ILL-Abilities, Deaf Men Dancing and Finnish Deaf rapper, Signmark. 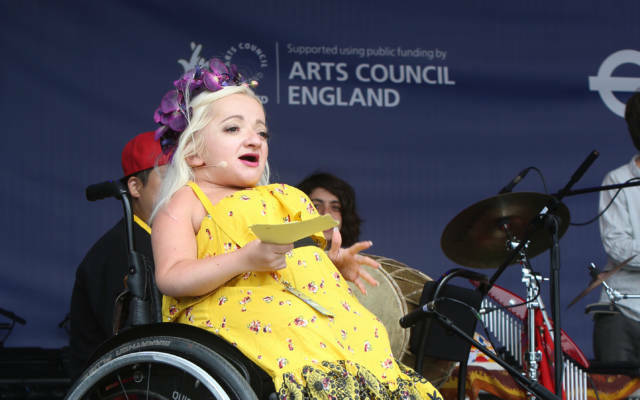 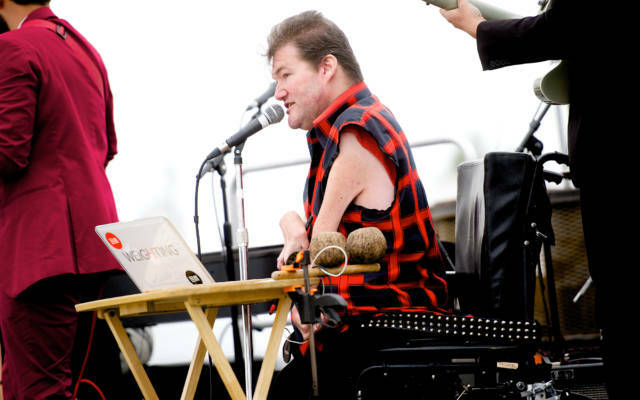 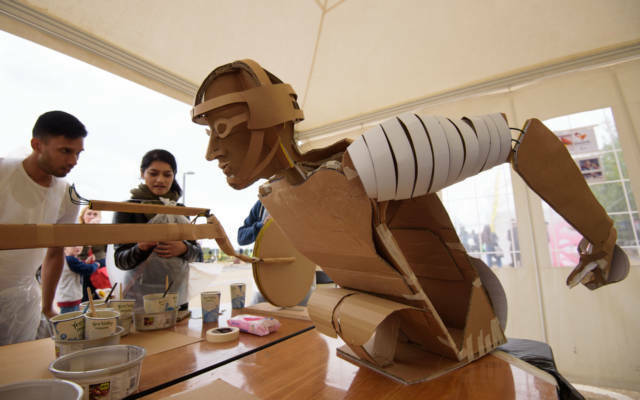 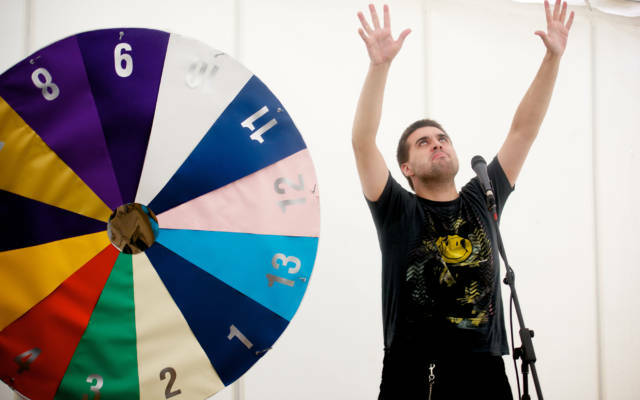 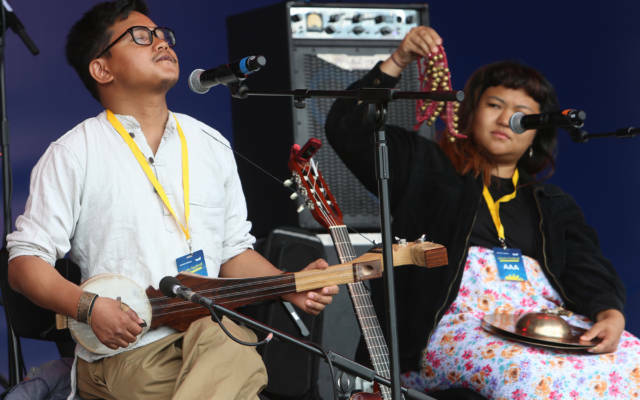 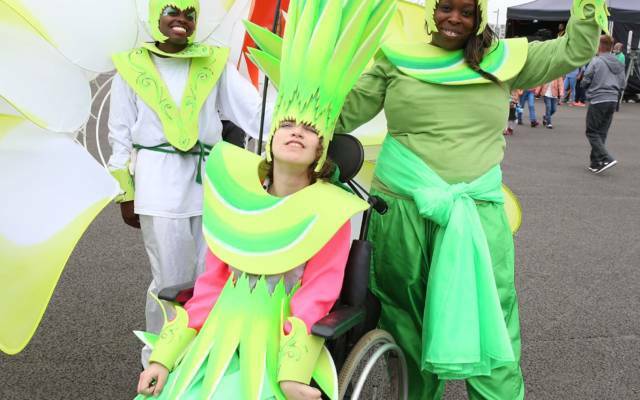 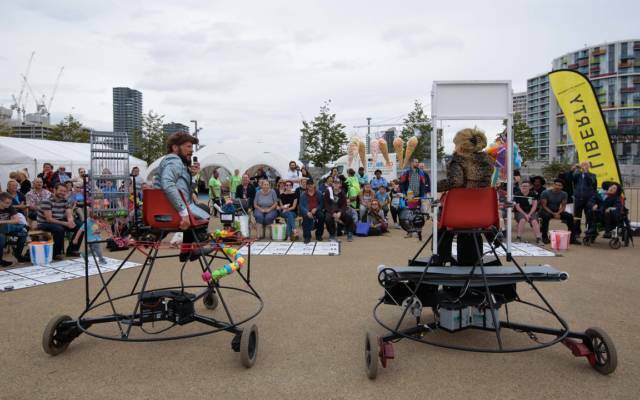 Taking place just four days before the start of the Rio 2016 Paralympic Games, this inclusive and accessible one-day festival incorporated an incredible line-up of Deaf and disability arts together with ‘come and try’ para-sports. 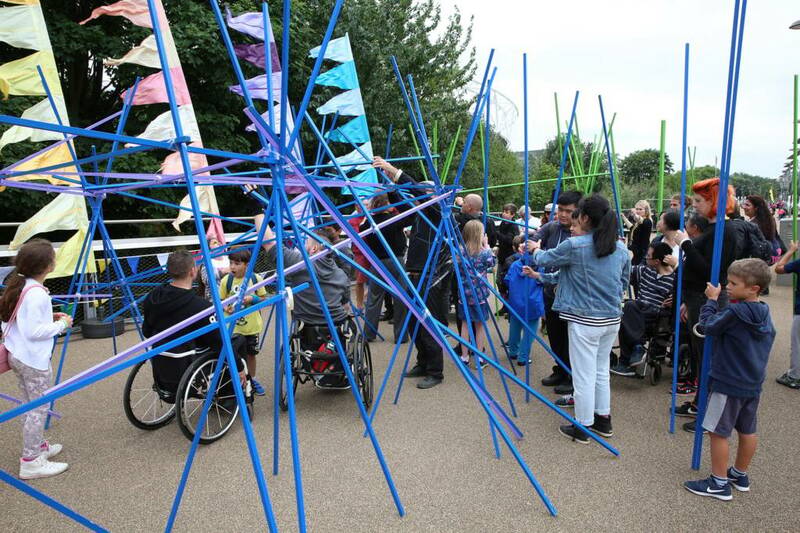 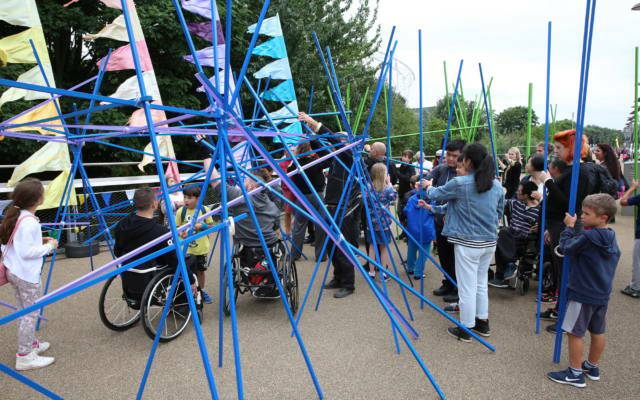 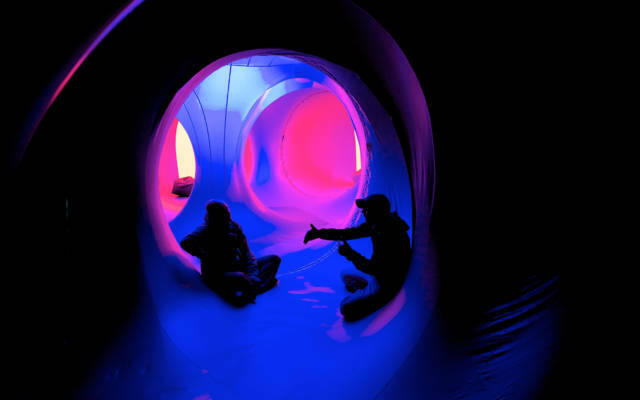 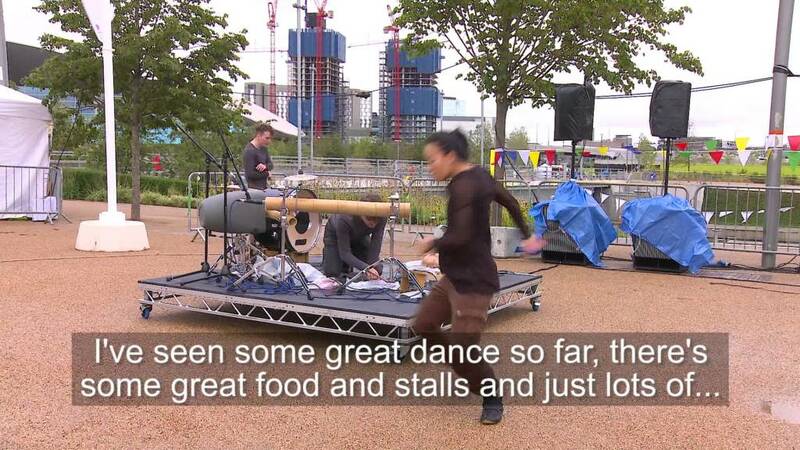 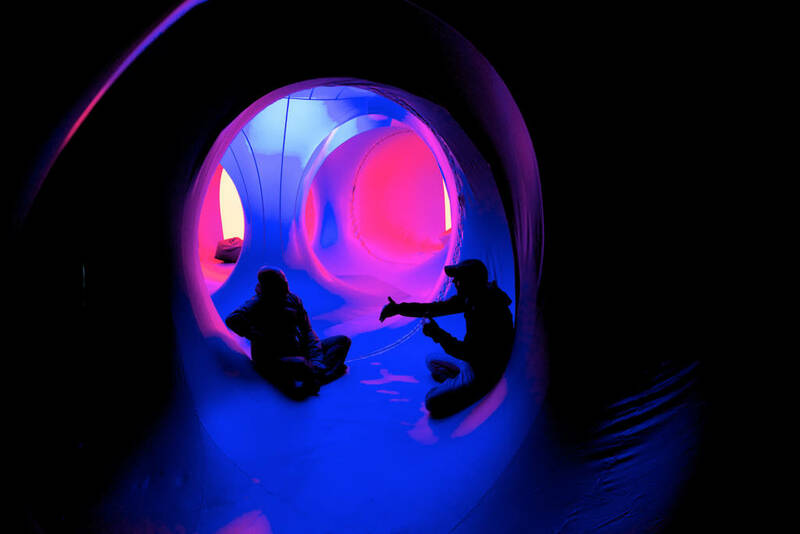 Highlights included the Lizzie Emeh Big Band, cardboard sculpture artist James Lake and the interactive Colourscape ‘Symphony of the Senses’ by the Eye Music Trust. 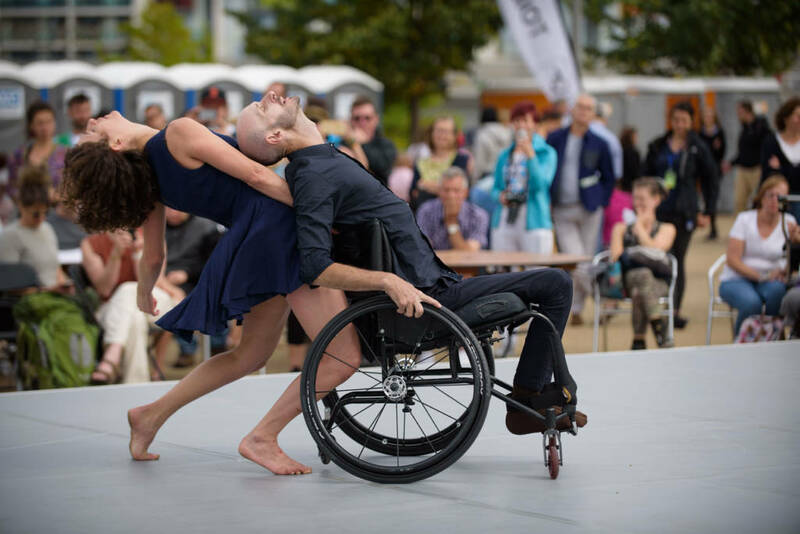 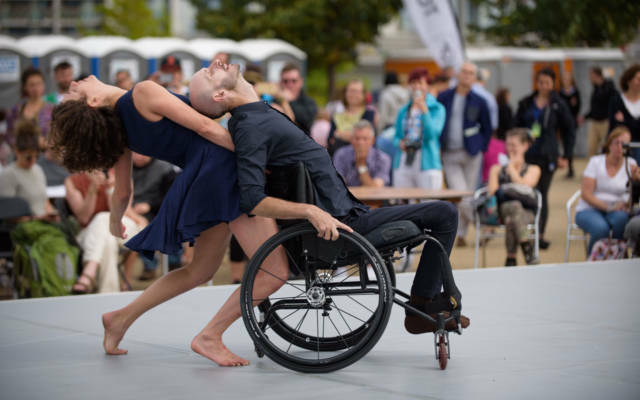 There were premiere performances of Nodus Tollens by the Deaf and Hearing Ensemble and Bingo Lingo by Wild N Beets (both new commissions by Liberty Festival) and Uchronia by Marc Brew Company, presented in partnership with Sadler’s Wells. 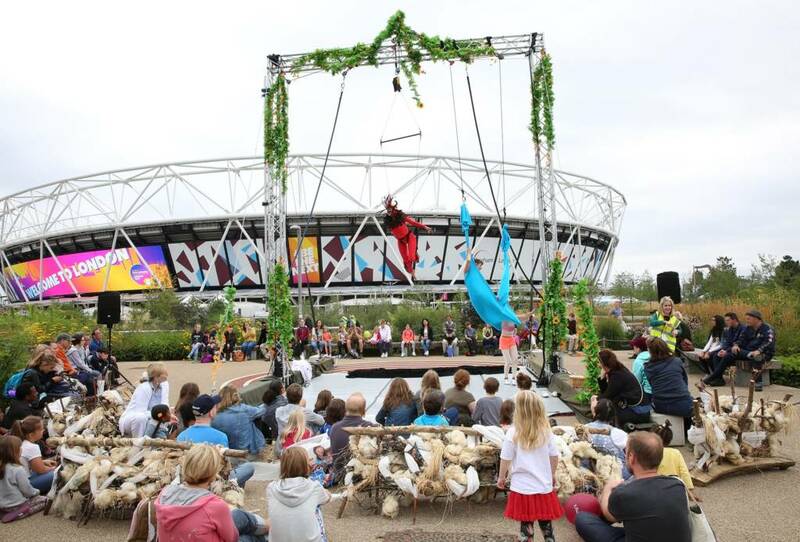 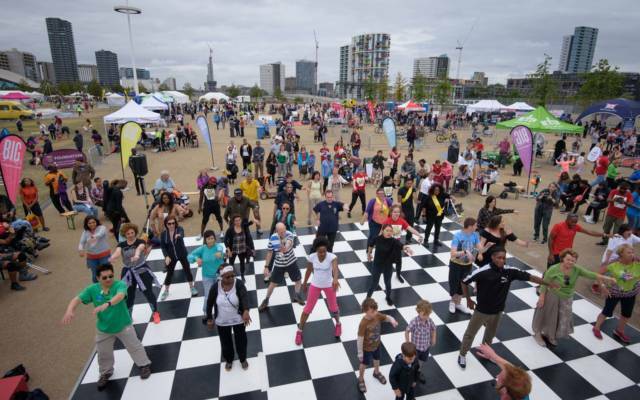 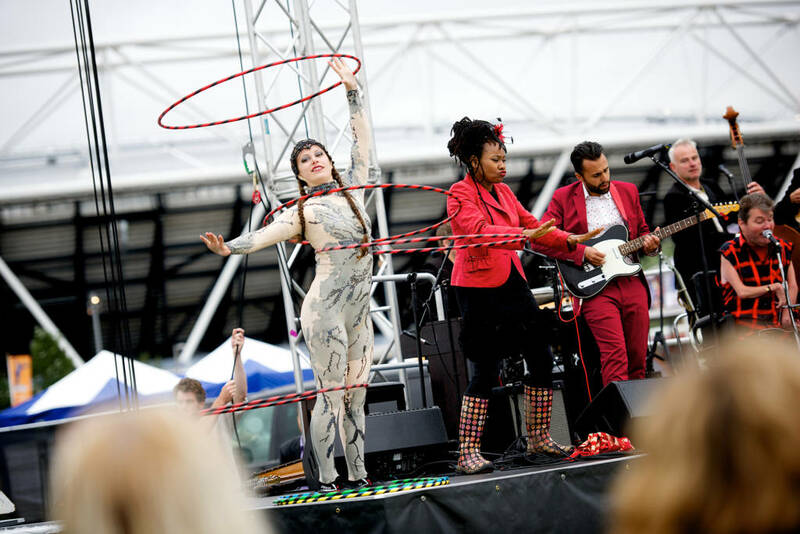 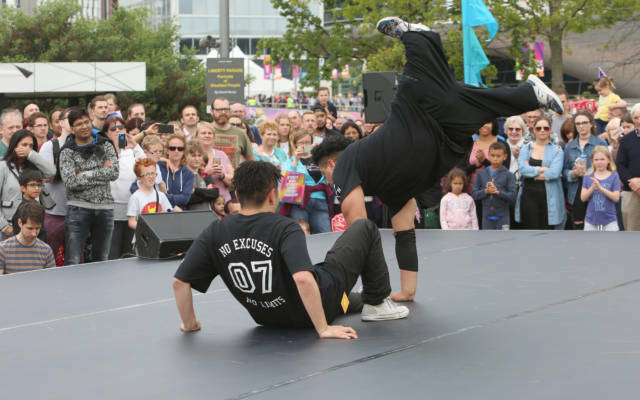 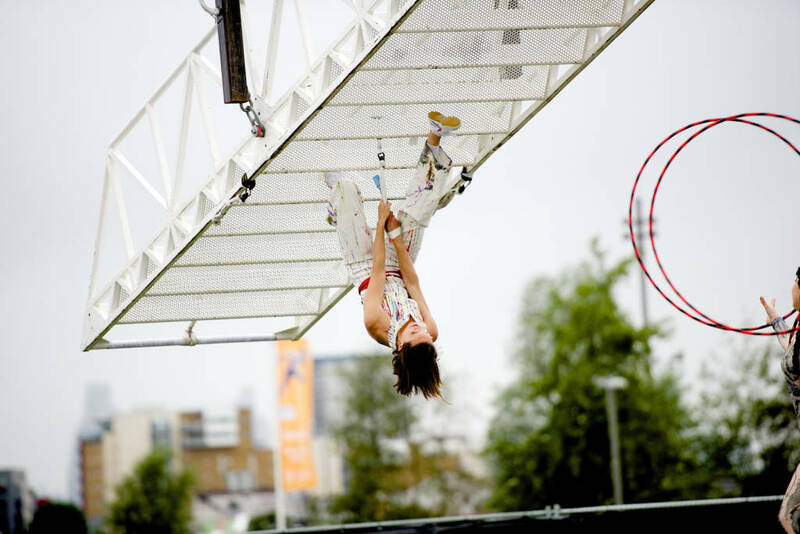 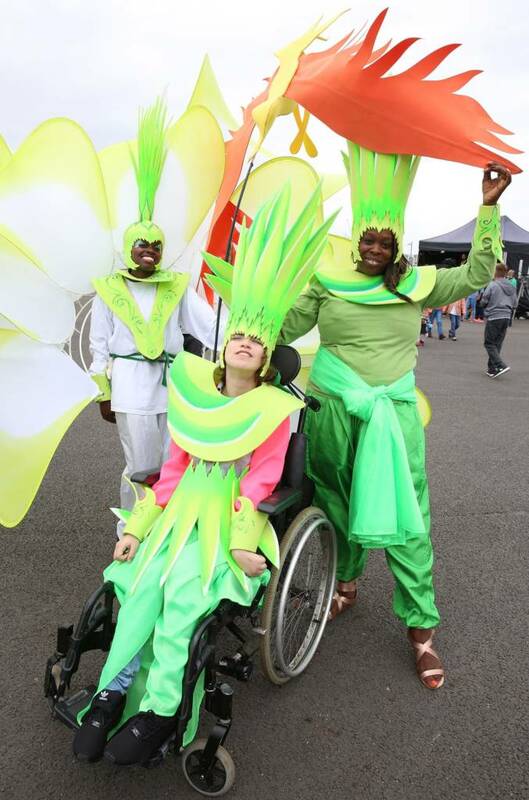 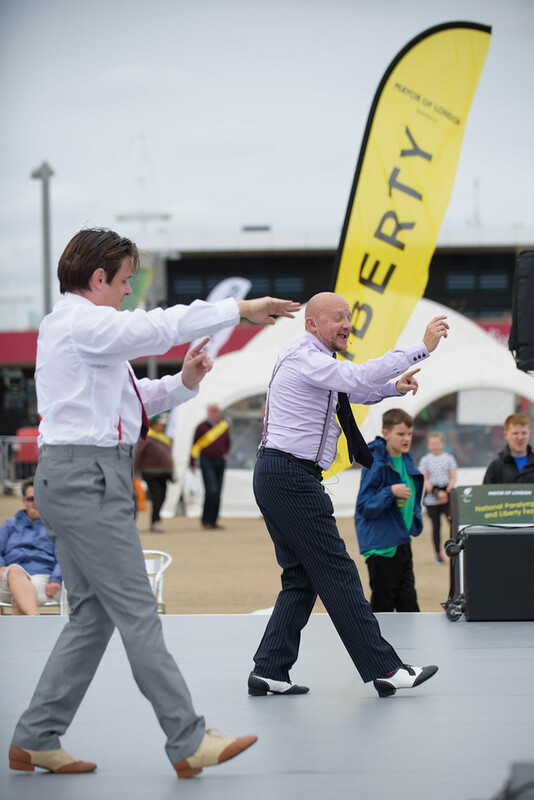 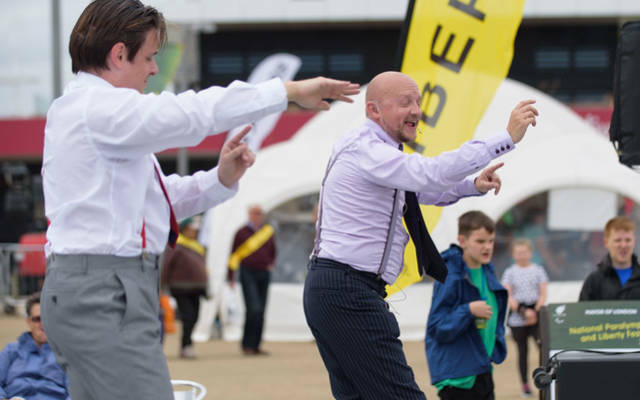 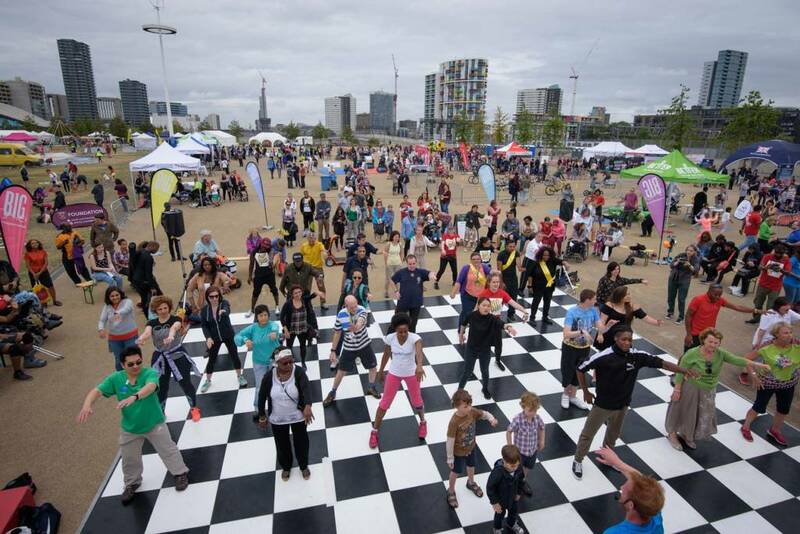 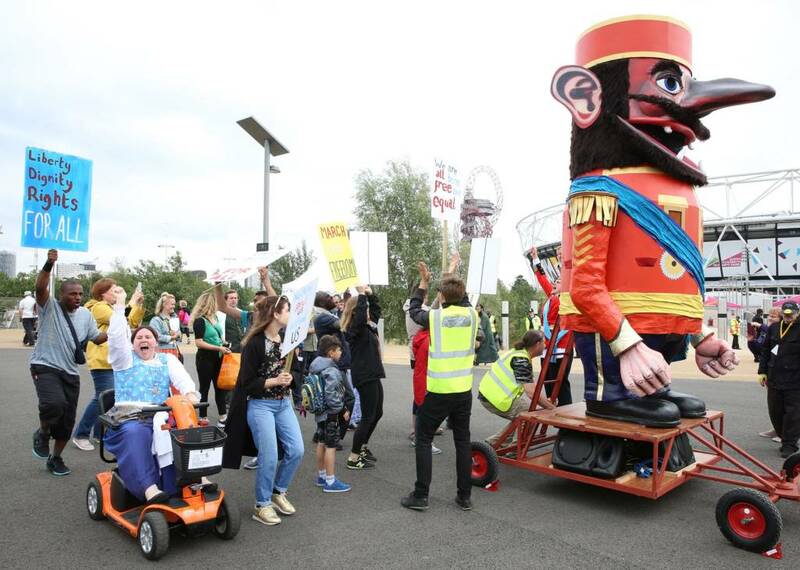 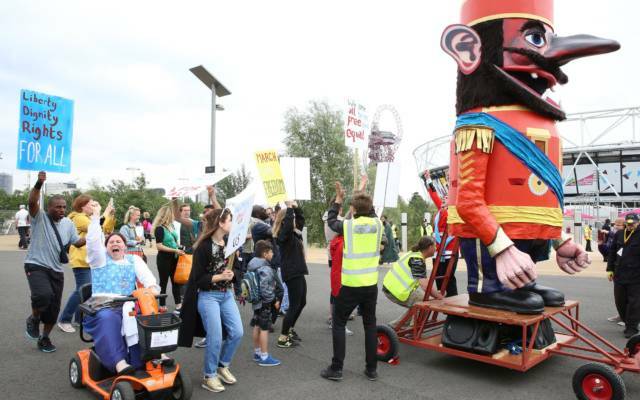 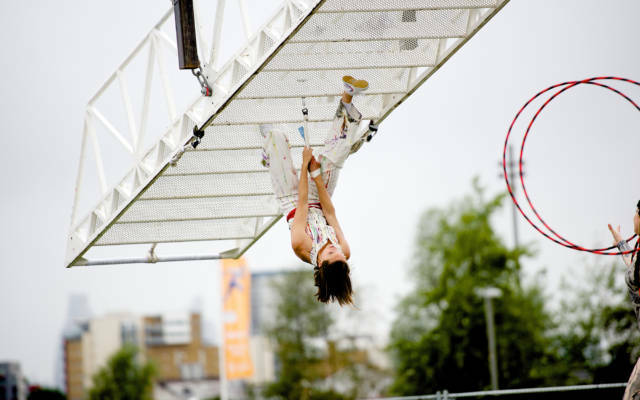 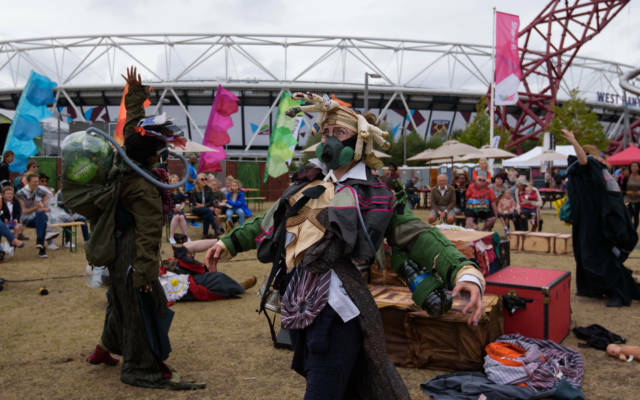 In 2015, Liberty Festival took place on the final day of the Sainsbury’s Anniversary Games, providing a thrilling conclusion to a fantastic weekend of sport at Queen Elizabeth Olympic Park. 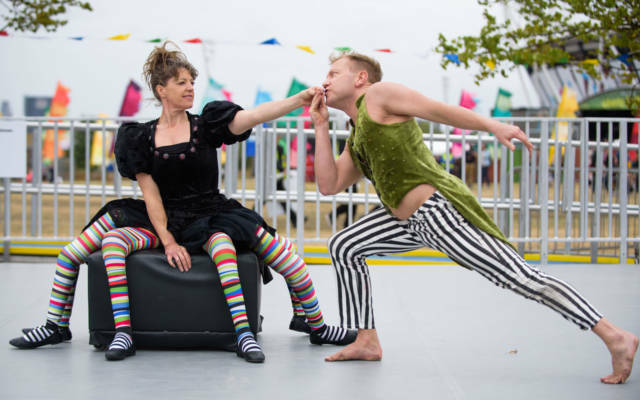 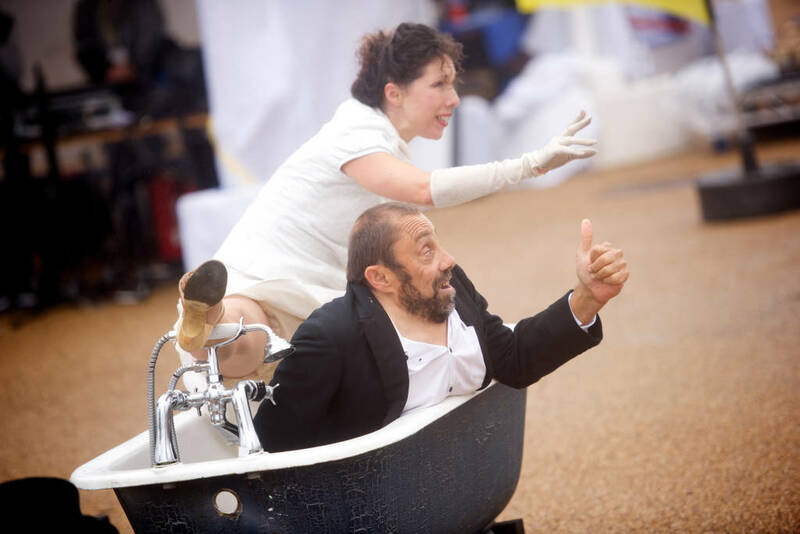 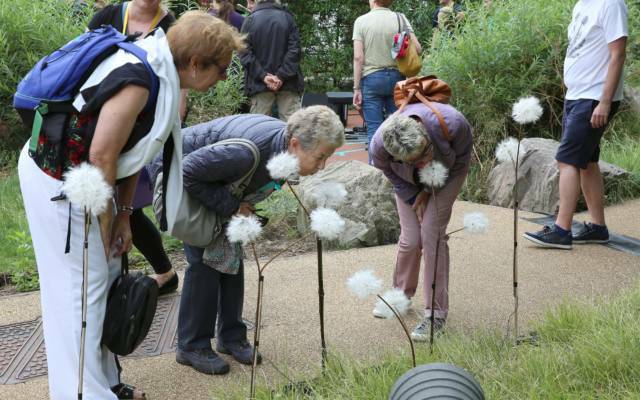 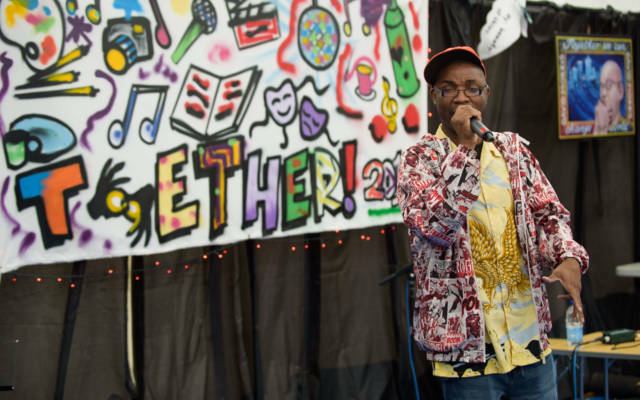 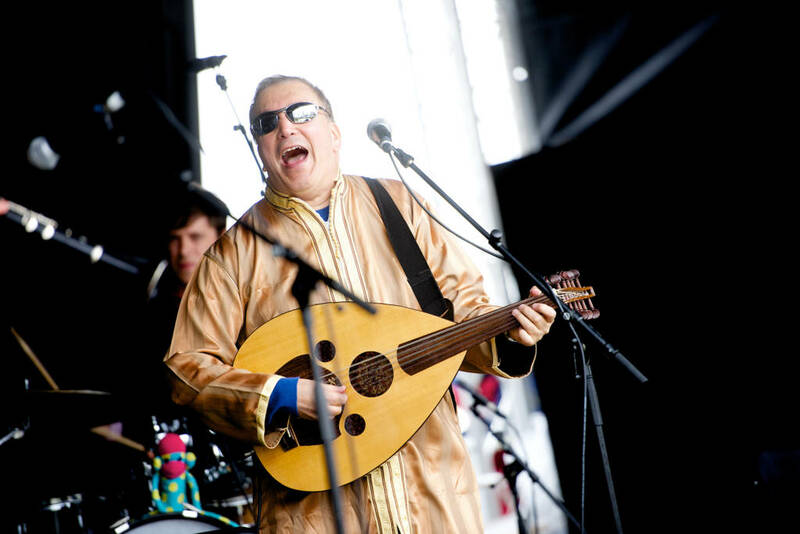 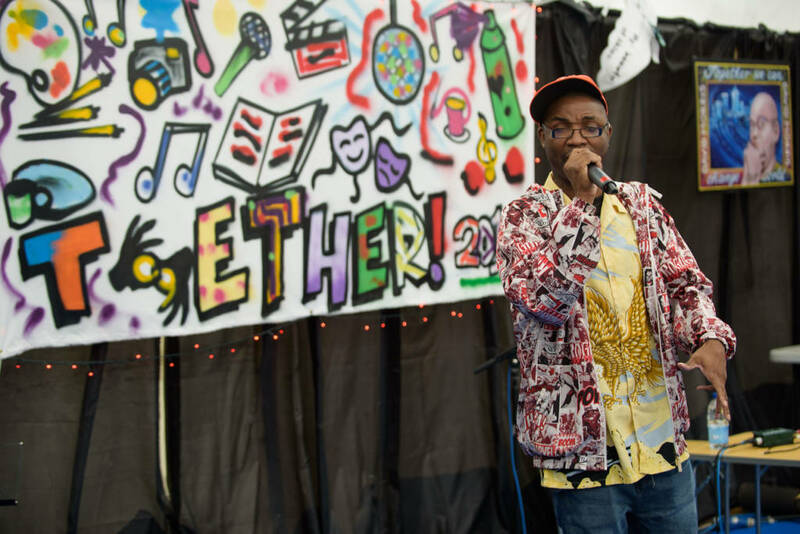 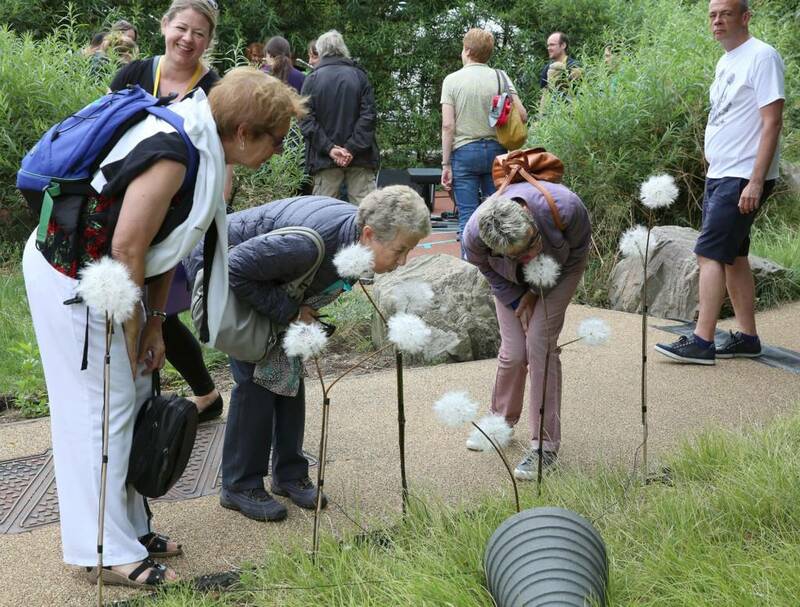 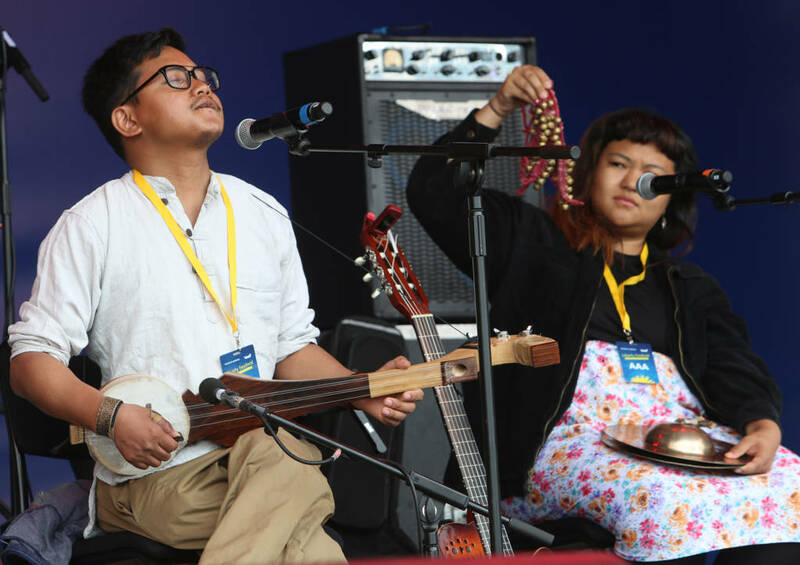 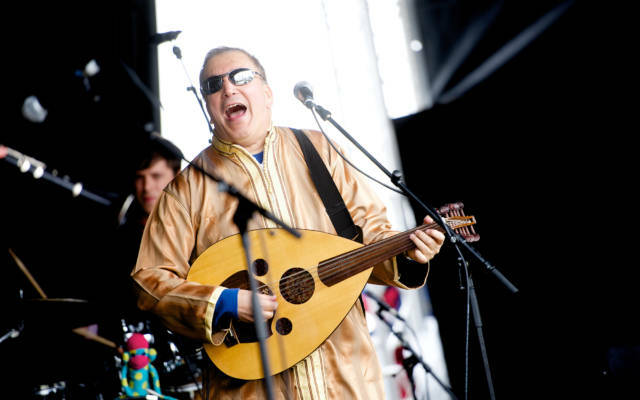 With street theatre, live music, dance, installations, film and more, there was something for everyone. 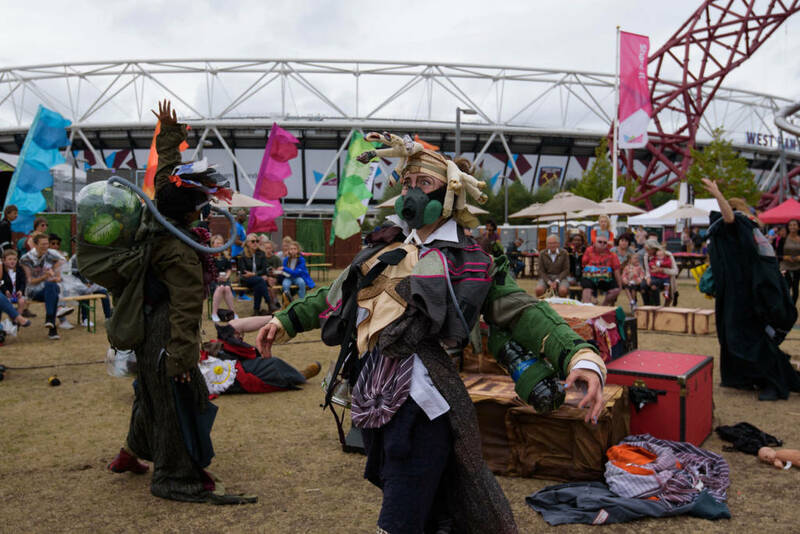  New productions included Shamal, a multi-media piece featuring work by artist Rachel Gadsden, and ComBUStion created by the Bureau of Silly Ideas. 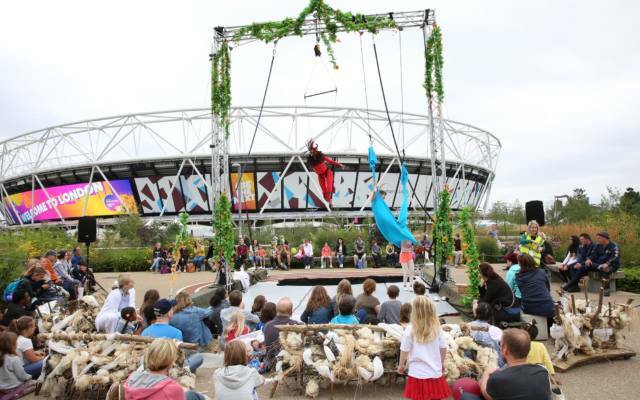 Extraordinary Bodies presented aerial theatre piece Weighting and the seven-piece Congolese band Mbongwana Star headlined the music stage. 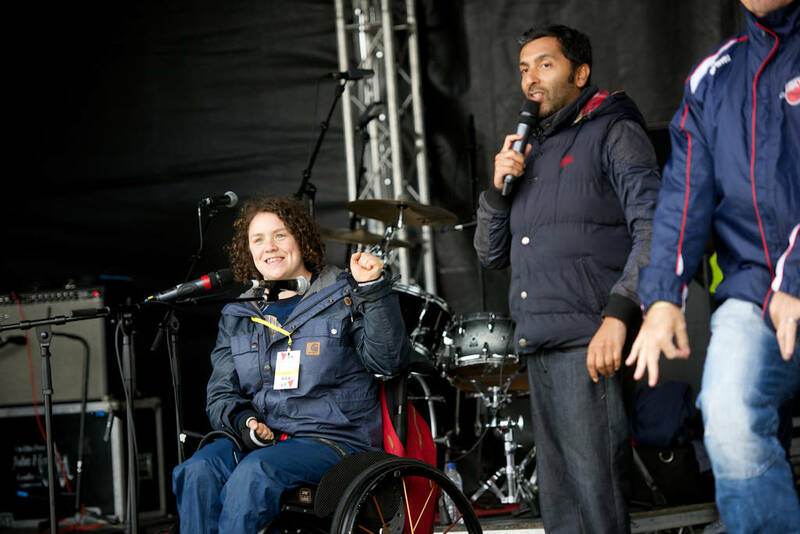 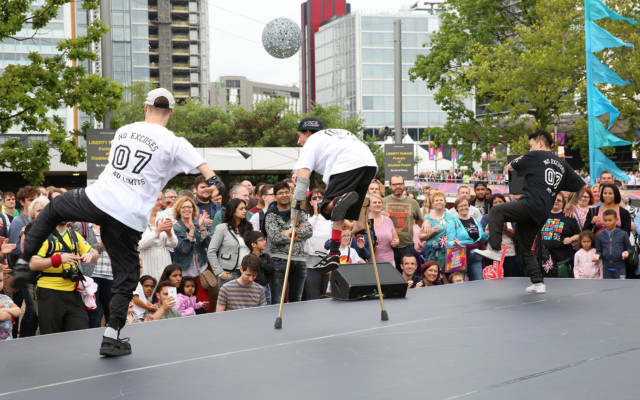 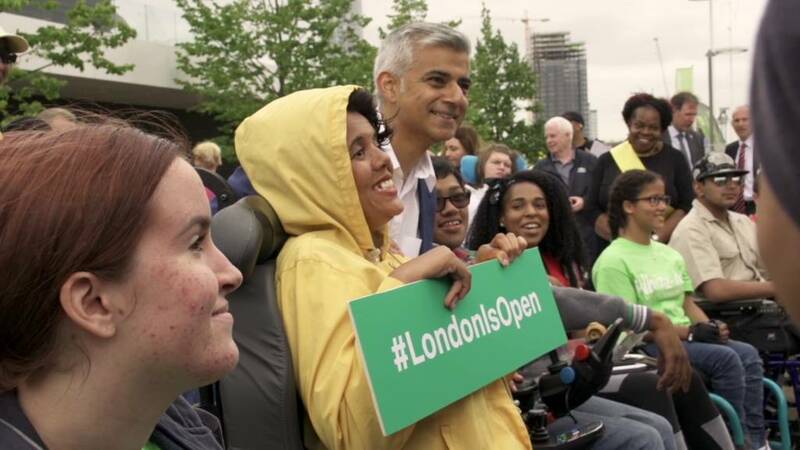 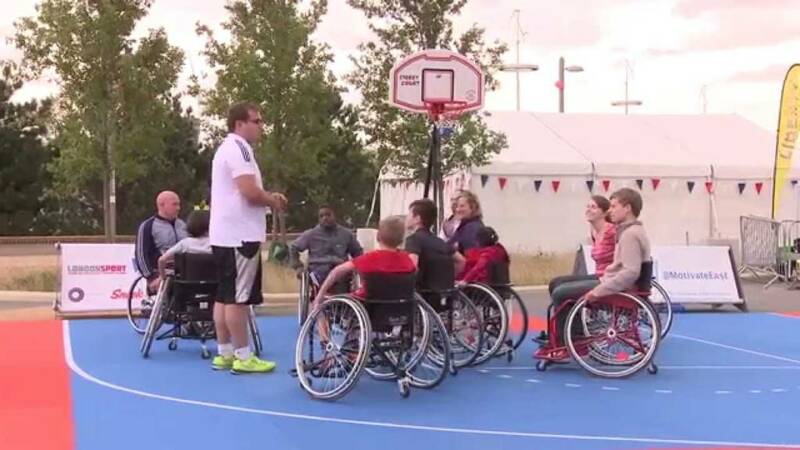 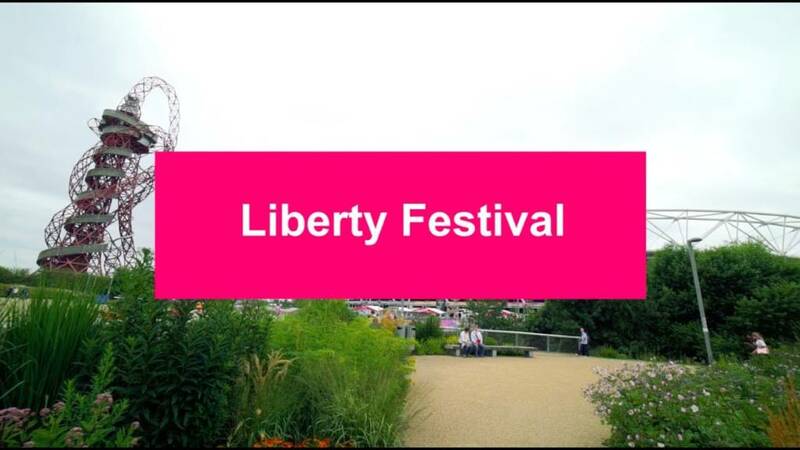 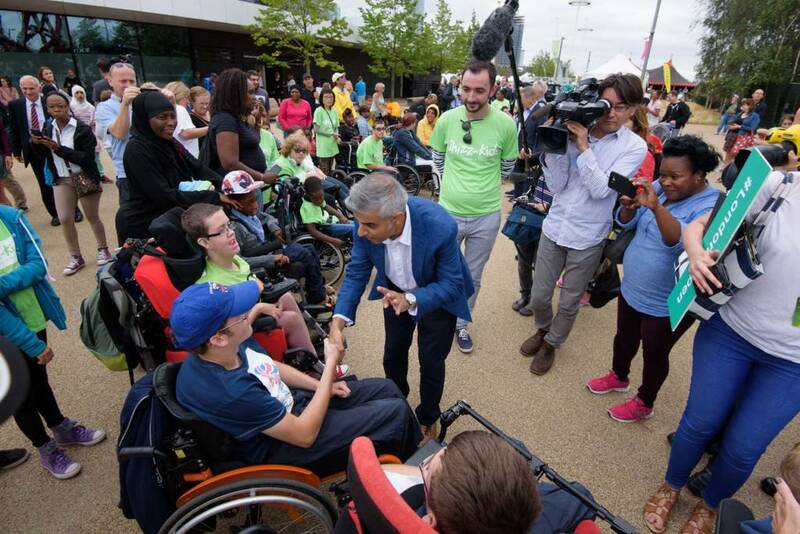 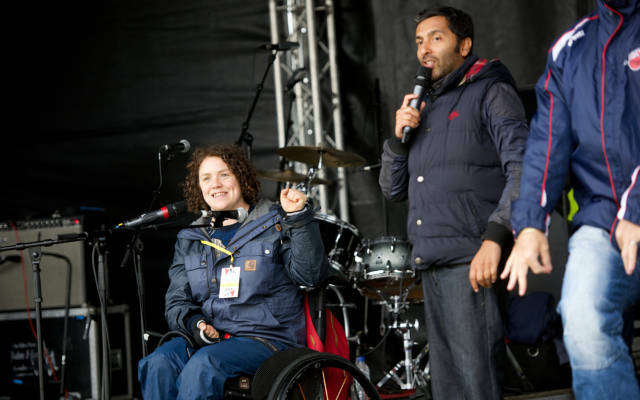 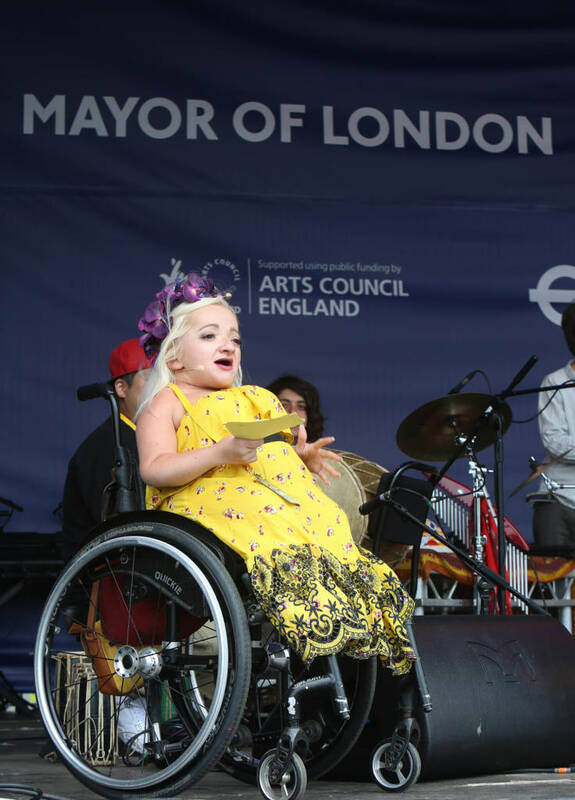 The 2014 Liberty festival coincided with a major event which saw ParalympicsGB medallists competing in a range of sports including swimming, (in the iconic London Aquatics Centre for the first time since the London 2012 Paralympic Games), boccia, goalball and wheelchair basketball . 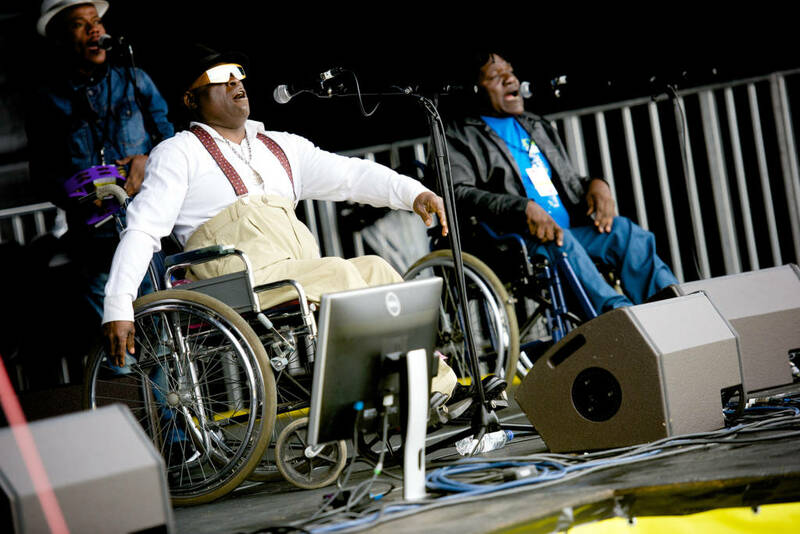 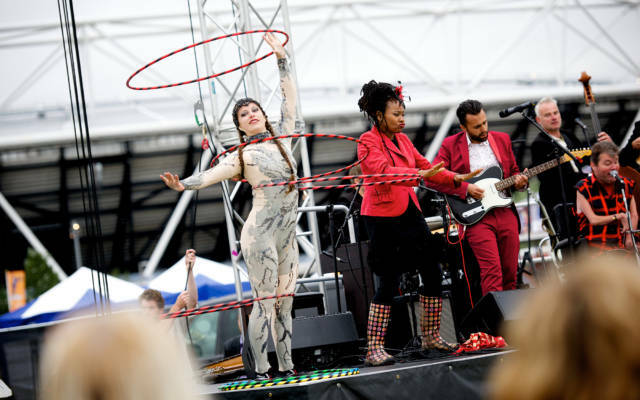 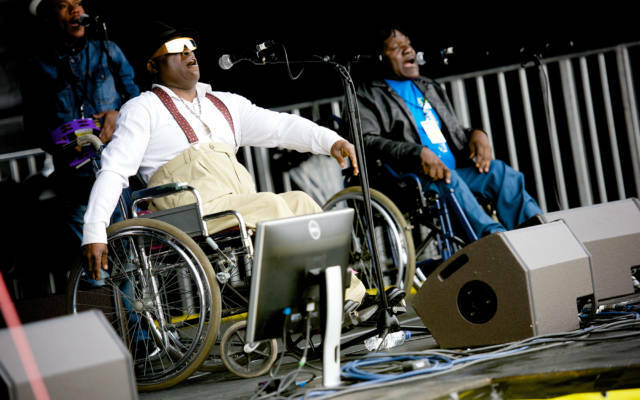 The Liberty programme featured Heart n Soul’s Soundlab, Sit Back by Moxie Brawl, Eye Queue Here by Access All Areas and Deaf Men Dancing’s TEN.